Fun / MDK March Mayhem 2019: The Champion! MDK March Mayhem 2019: The Champion! After spending time with 64 beautiful patterns . . .
After five rounds of voting . . .
After wearing out Ravelry . 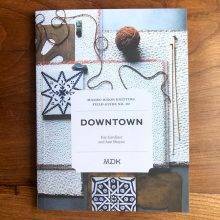 . .
You, the knitters of the world, have landed upon a champion for MDK March Mayhem. 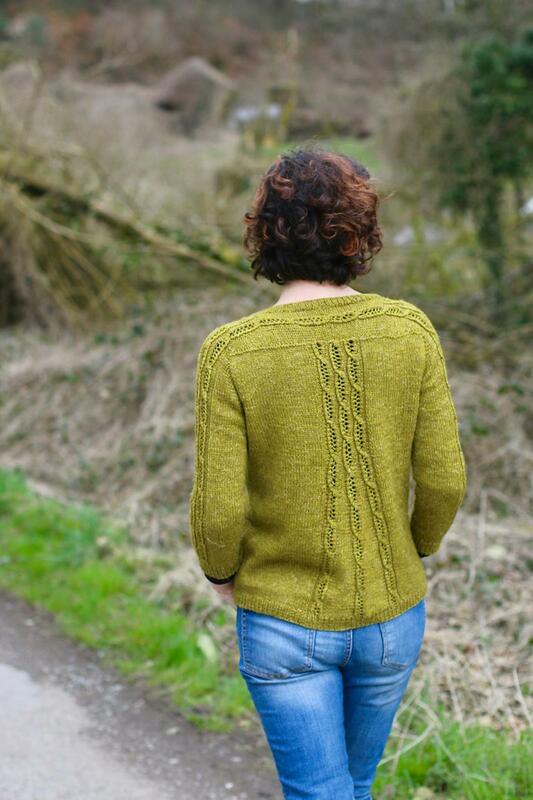 Tabouli is a modern melange of traditional elements, including lace cables that flare at the back and travel across the back neck and shoulders and down the sleeves. These are the sort of techniques that make knitting fun and full of surprise. As a garment, Tabouli’s trim, jacket-y silhouette makes it a winning component of almost any outfit, whether everyday or weekend, to work or a wedding. 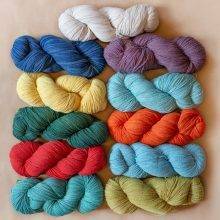 A lot of beautiful yarns will work with this pattern, which is perfection in Carol’s own yarn, Nua. 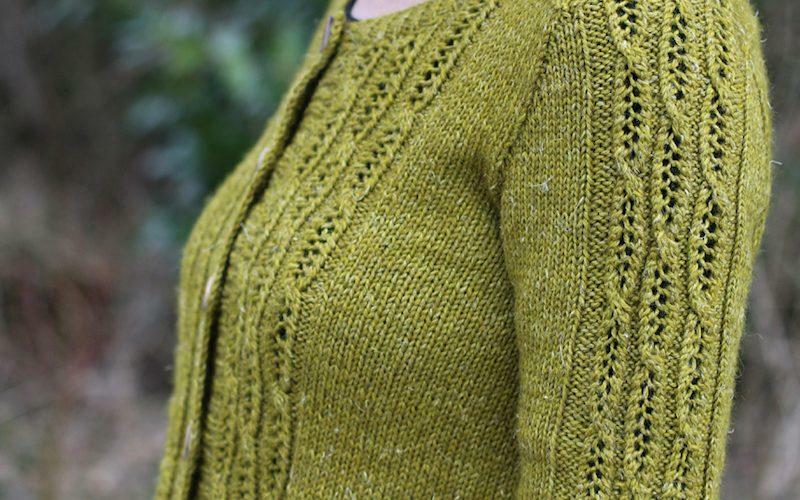 You can see the fun that 229 knitters are having with Tabouli over on Ravelry. We love seeing all the choices, and all the bodies wearing Tabouli with style. Where does the champion of MDK March Mayhem 2019 live? For the second year in a row, the winner of March Mayhem lives outside the United States, and modeled her own sweater. If this were the Oscars, the announcer would say, “This is Carol’s second nomination, and first award . . .” as her Abys Cowl, below, was a contender in March Mayhem 2018. A recent interview on the Shiny Bees podcast lets us hang out with Carol as she talks about her background in both art school and structural engineering and her design process, which she describes as a mix of technical skills and art: “You’re building stuff, it just happens to be with yarn instead of concrete and steel.” It’s an insightful, wide-ranging discussion about the evolution of her design business from the days of dial-up internet to Ravelry, social media, knitalongs, and everything under the sun. 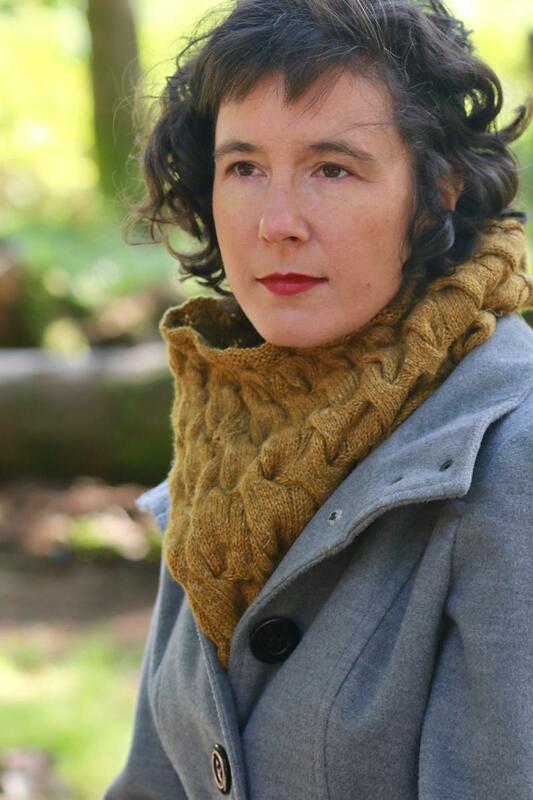 Follow Carol on Instagram and on her website, Stolen Stitches, to keep up with the never-ending stream of beautiful things she’s designing, as well as her beautiful yarn, Nua. And get into a lot of Carol Feller pattern trouble on Ravelry, where she has 289 patterns—so far. In a sad repetition of years past, the editors and staff of MDK generally sucked at prognostication. Our personal brackets cracked in Round 1, which simultaneously pleased and appalled us. Apparently we’re not that good at this! However, we are dazzled and awed by the success of MDK’s ecommerce manager, Liz Olson, whose bracket was considerably less busted than anybody else’s. 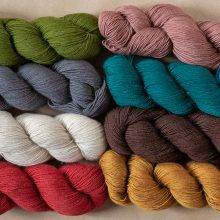 We’ve got a robust selection of sweater yarns in the MDK Shop, should you feel a similar need of consolation knitting. To keep up with all the fun here at MDK, sign up for Snippets in the box below. It’s the perfect accompaniment to Saturday morning’s PJ knitting and coffee, and Snippets subscribers get special deals and are first to hear of new things and rarities in the Shop. Finally, thank you to everyone who spent time being a part of MDK Mayhem 2019. Carol Feller, we hope you enjoy this moment. Tabouli got my vote all the way through, from Round 1 on. Such a beautiful design – congrats, Carol! I’d seen it before MM began and voted for it throughout. It’s fresh and exciting while using completely classic elements. I love it. Me, too! Can’t wait to make this one! Me three—I’m looking for yarn! Congratulations, Carol! Thanks MDK for putting this together! I found some great designers I had never found before. Congratulations to the winner. It is a beautiful sweater! Thanks ladies and congratulations to the winner! I bought some new patterns and I can wait to get going on them. This was so fun! Delighted to see that Tabouli won, it was one of my favs from the beginning. I have truly enjoyed your snippets which I just discovered a few months ago. Thanks for keeping knitting fresh and fun! I really enjoyed tMDK Mayhem 2019. 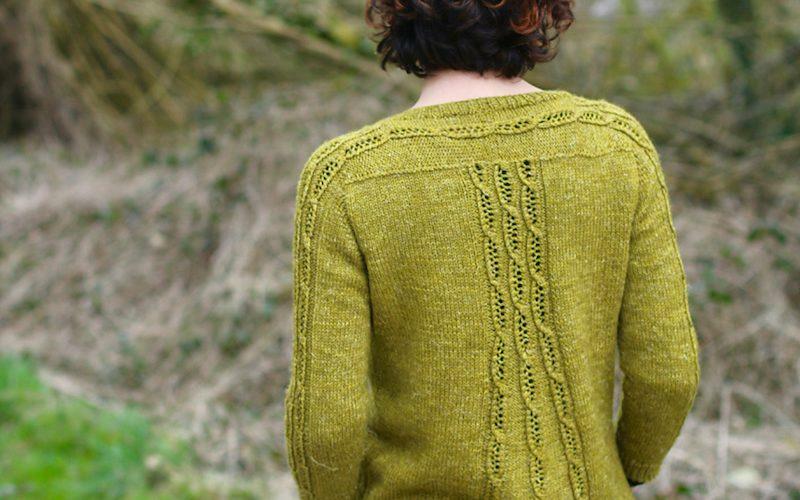 I have purchased several patterns and already started swatching for the beautiful Tabouli. Thank you Kay & Ann and your fabulous team for all you do for us! Such fun! I voted for tabouli from the start. I will look forward to next year! And I plan on trying several of the patterns! Thanks Susan! 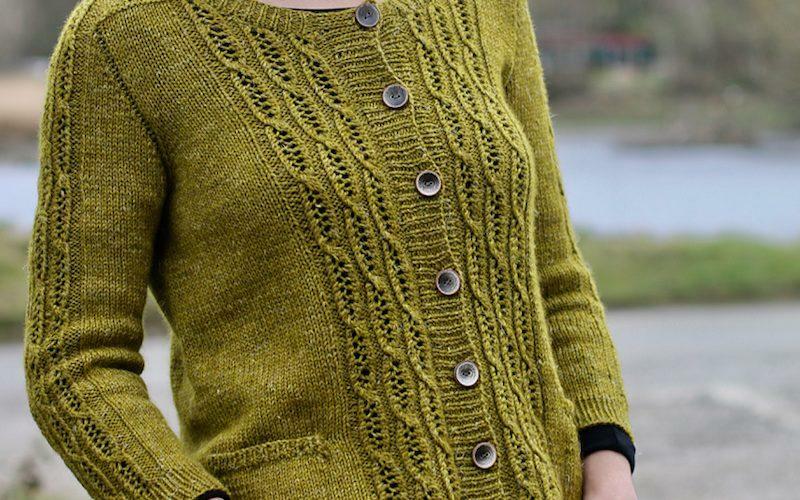 I tried to blend all the elements when filling out my bracket – Ravelry love, social media shots, pattern style, overall yarn juiciness with a sprinkle of Moneyball-Vegas-style strategies. Wow! This was so fun! I think the winner is very deserving. Thanks, ladies, for putting this together! Well done. Thanks MDK, I hope to knit some of the contestants. Tabouli was my favorite too. Congratulations Carol. Love the pattern and the color. This was a lot of fun! As usual, it’s over way too soon. Congratulations to all whose designs where chosen for the bracket this year. I, myself, can’t imagine ever being able to design a knitwear garment. You are all winners. Congratulations Carol Feller! Great pattern! Congratulations Carol! My bracket was busted early — it’s a good thing I didn’t have money riding on it! But it is still so much fun to play and to get to know so many beautiful designs, many of which I had overlooked. Thank you Kay and Ann. Woohoo! Congratulations, Carol! Well-deserved. It’s a beautiful sweater I’ve been considering myself. Is there a way for us to look up all the designs that contended in past March Madness tournaments? Because frankly, they’re all great. The 2017 Bracket webpage wasn’t set up exactly the same, so I don’t have the archive URL handy at the moment, but I’ll dig! Also, if you search “March Mayhem” using the search bar at the top of our site (magnifying glass), it should pull up all the MDK March Mayhem posts over the years, including 2017. Hello, Im new on this and so sorry I came so late that I did not vote, but I would like to know if this will be made again during this year or not, how this work? if somebody can explain me I really will apreciate! Thank you!!! Me too!! Stuck with Carol all through the voting. I am so glad that she is this year’s champion!! That said, congrats to all the designers — they all are so amazing! It was good fun. My Bracket held until the Final! It busted when I couldn’t decide as I loved everyone of the finalists. I’ve already knit one so onward I go. What fun to shine the light on the knitting world this way. I’m looking forward to next year already. Thanks you two beauties for making this happen. Tabouli was my number 1 out of the gate! Congratulations Carol!! Fabulous job K&A!! Thank you, that was such fun! I did pick Tabouli from the start– way beyond my skills, but so gorgeous. 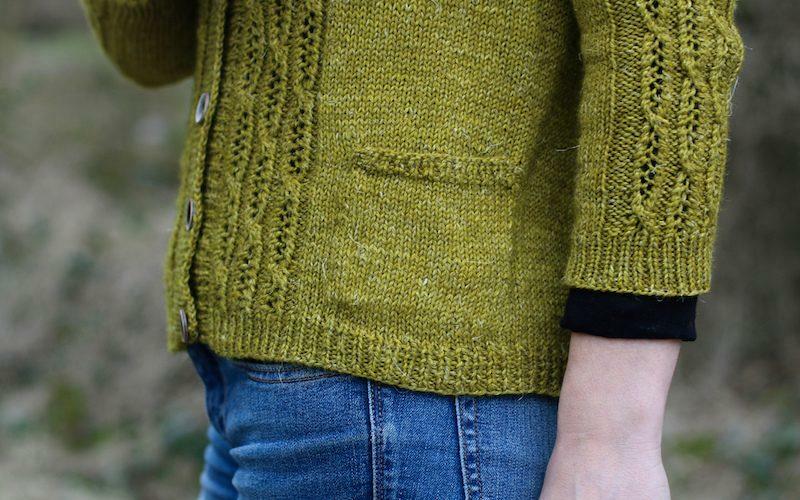 Tabouli was my fave cardi from the start! Hurray! Wow! I choose Tabouli in the final round! My bracket held pretty well in the second round, not so much after that. Except Tabouli. Congratulations Carol. I have a request for the final bracket page. Could you add a little “Save” icon on it? I have it saved a a PDF file, but like using this one because of the pop-up info and links to Ravelry. Another exciting and well-done tournament! Thanks for all the work you put into it. You will find a ‘save’ icon just to the left of each posting’s title. (Above the Facebook link) . MDK thinks of everything! A very worthy winner! Congratulations Carol! 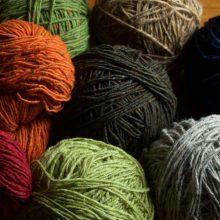 Thanks, Ann and Kay, for upholding your motto: Knitting is supposed to be fun! Thank you Kay and Ann. March Mayhem is brilliant — promoting indie designers (and sometimes yarns too), stimulating interest, and great fun all around. What this inquiring mind wants to know is how many votes were cast. Totals per round, bracket, pattern, etc. would be a fun tidbit, as well as comparison to 2017 & 2018. Thanks again! Seconded! It would be great fun to dig into the data sometime (maybe in the off-season, when passions have cooled). And I swear I’m a different Julia! A totally beautiful winning design! 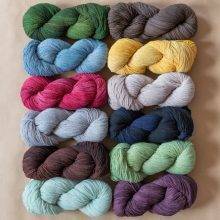 I also did not do well in prognostication, but I really love all 64 designs- so many of them have filled my favorite queue, I’m stumped on what to knit next. A wonderful problem, I think! Congratulations to the winning design as well as the other 63 nominees! 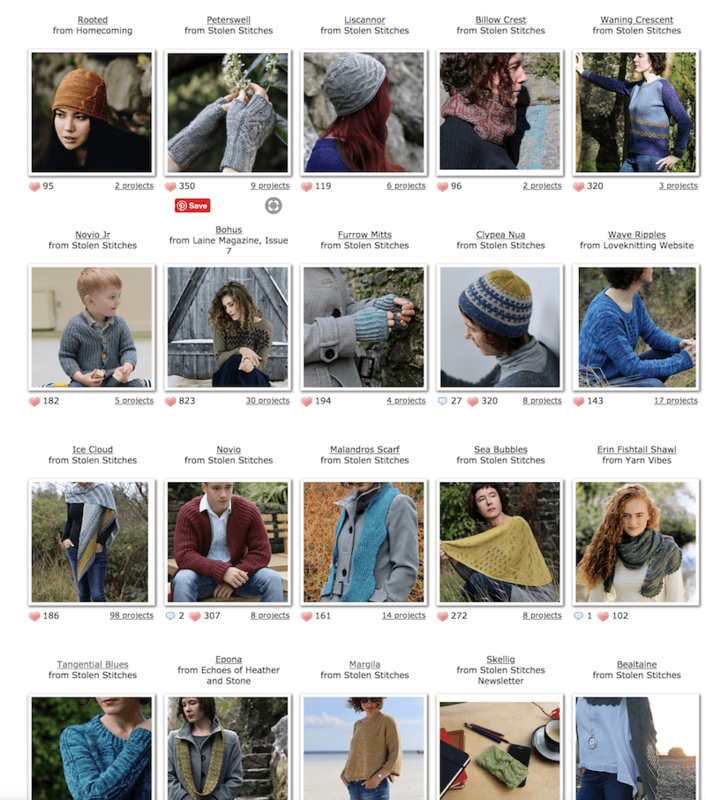 I’ve discovered several new designers to keep an eye out for, and my Ravelry queue is now 15 items longer 😉 Thanks again to Kay, Ann, and the rest of the MDK staff for running this wonderful showcase for pattern designers! Thank you for all the hard work that goes into The March Mayhem. It is so fun to participate and so wonderful to be introduced to soooo many new patterns. I had a blast and will have even more fun with new projects. Will you share the votes that each item received? Curiosity is just killing me. Congratulations to all who entered and designed such amazing items! Congratulations Carol Feller. Your Tabouli design is delightful. 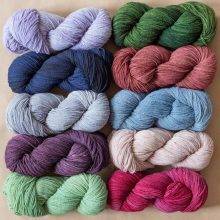 I’m going to Ravelry and check it out. May you continue to enjoy many more happy days of designing!! My favorite(s) made it all the way through the brackets! Apparently I should take up professional betting in Las Vegas. 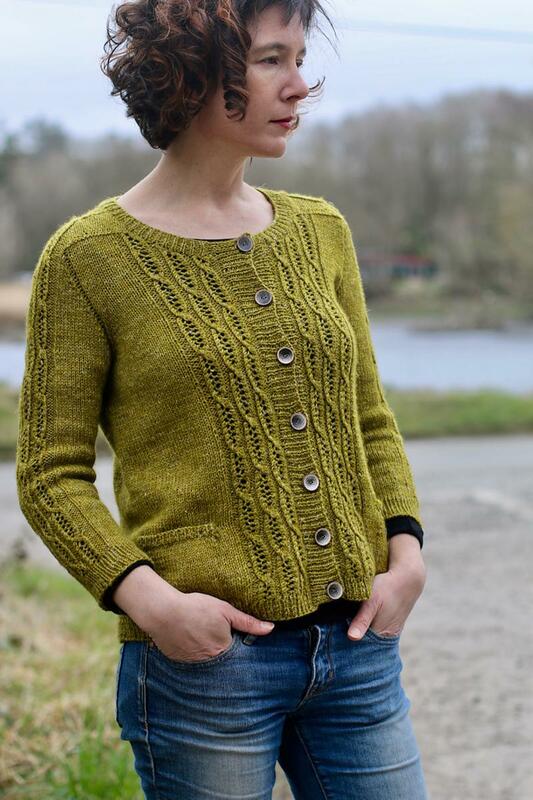 Tabbouli is rather similar to the sweater I have OTN right now: just enough cabling to be interesting and plenty of stockinette in which to relax.